IT & Telecom Industry, IT, Telecom, Adone Group. 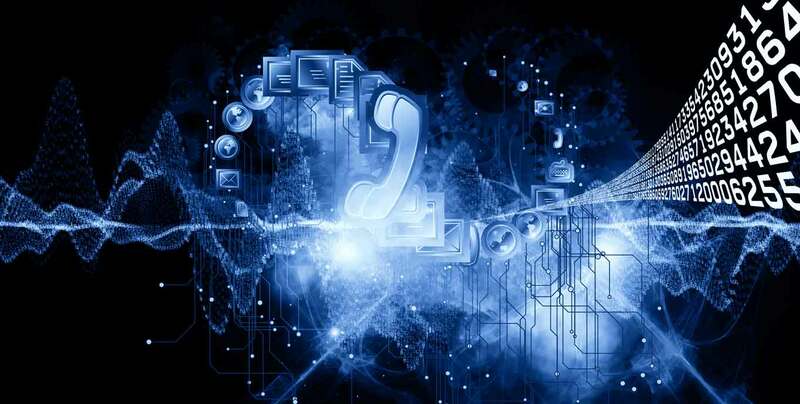 IT & Telecom industry is rapidly crossing the boundaries of traditional communication systems. Scientists are working towards blending communication technology into every aspect of human life so that we cross the shackles of mobile devices as well. Information technology solutions have enabled this transition immensely and the line separating IT and telecom has all but vanished with the easy cross-application of both functions. Our solutions are designed to offer IT & telecom companies Operational Support Systems (OSS) and Business Support Systems (BSS). We have advanced capabilities to deliver solutions that will enable you to concentrate exclusively on your business development and research as the operational and administrative aspects will be fully automated and integrated with streamlined processes. Our services will enable you to apply technological solutions to improve communication with end customers and market your products and services in an effective manner. We will channelise your investment on IT infrastructure into lucrative avenues after understanding the business requirements of your company. Our end-to-end solutions are designed to be highly customized, in order to deliver targeted benefits that will have far-reaching impact on the business operations.